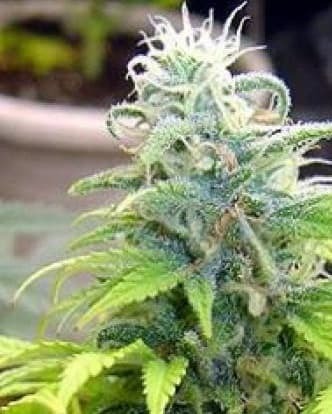 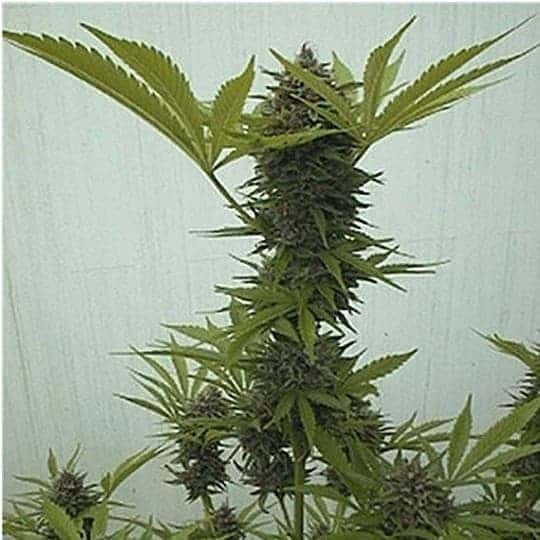 Commercial Seeds are a mixture of indica and sativa strain. 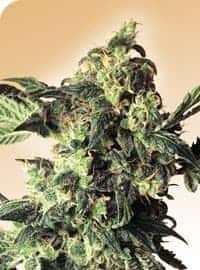 This dank bud boasts a moderate THC level that ranges from 13-18% on average and a CBD level between 2-5%, yet still provides an extremely potent high. 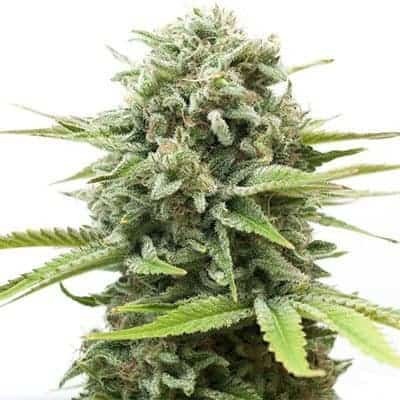 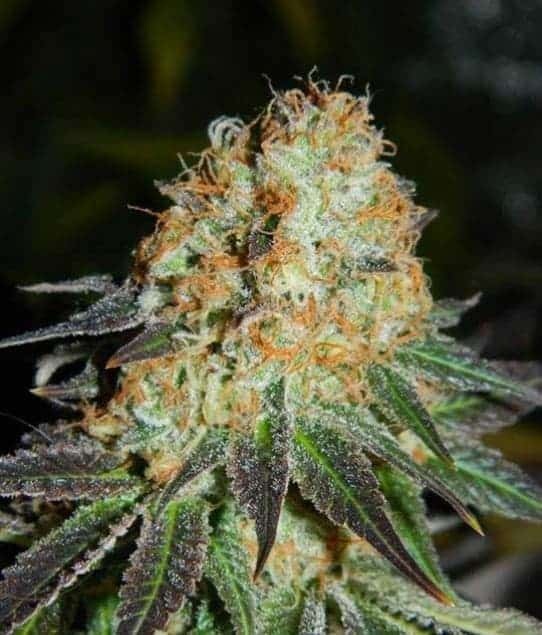 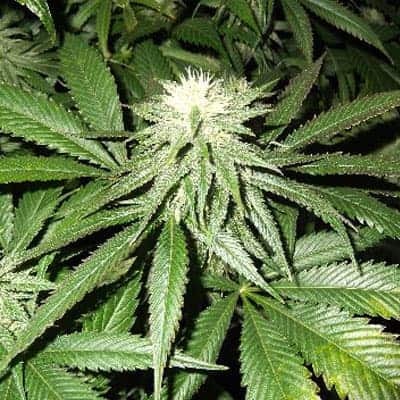 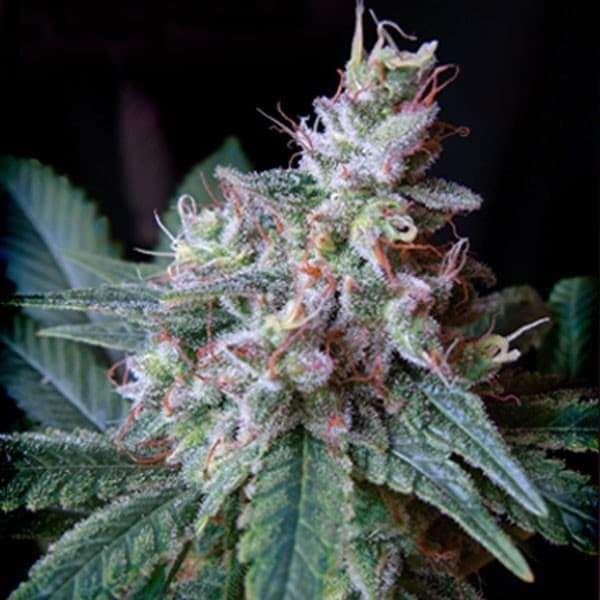 Users describe this high as having an immediate onset of a happy, euphoric, energized cerebral head rush that leaves them completely stimulated, highly motivated, and incredibly focused, you can also try and buy our borderliner xtrm feminized.